Welcome to SFO-Takumi's Online Shop! Please select quantity and click 'Add to Cart'. This case is specifically created to house both UPS PIco HV3.0 and Raspberry Pi. This case will give you access to the buttons on the UPS PIco HV3.0 and provide room to fit the battery. 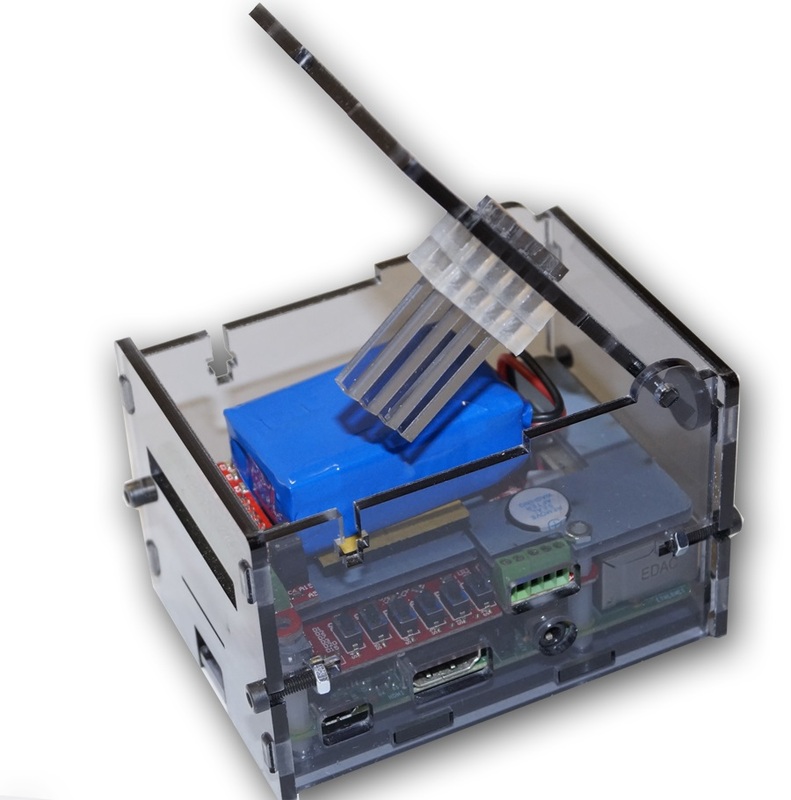 This case is designed to be used with battery LP4000 and Terminal Block PCB, however can be used also without it. It is addressed also to the UPS PIco HV3.0 Plus. 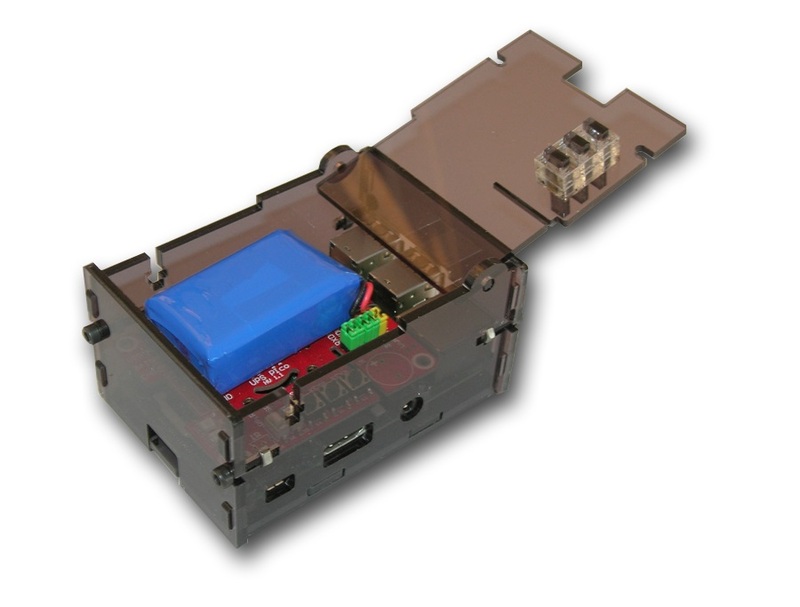 This case is designed to be used with battery LF4000 and Terminal Block PCB, however can be used also without it. It is addressed also to the UPS PIco HV3.0 Plus. 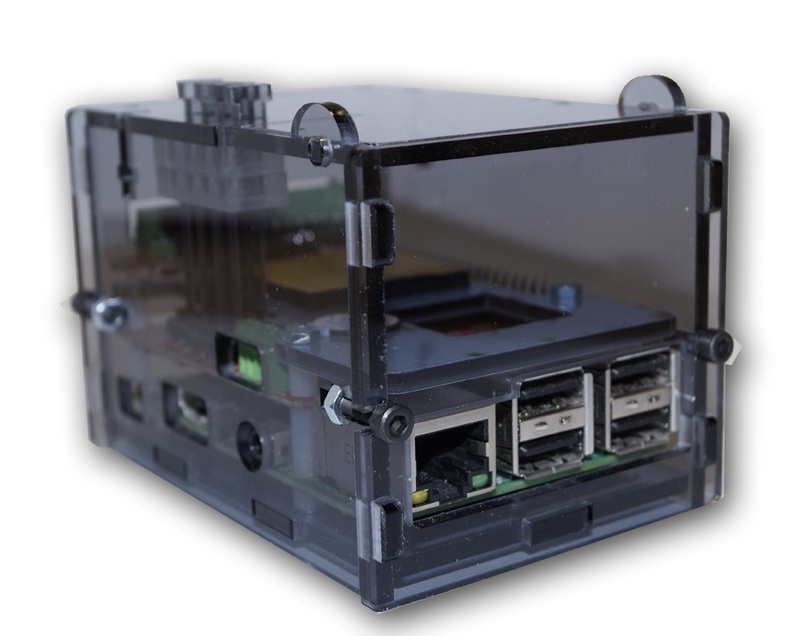 This case is specifically created to house both the PIco and Raspberry Pi. This case will give you access to the buttons on the UPS PIco and provide room to fit the battery.